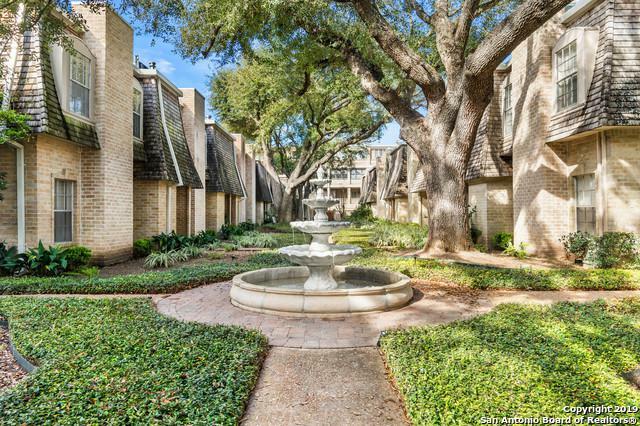 Beautiful 4 bed/3 bath in the iconic Chateau Dijon! 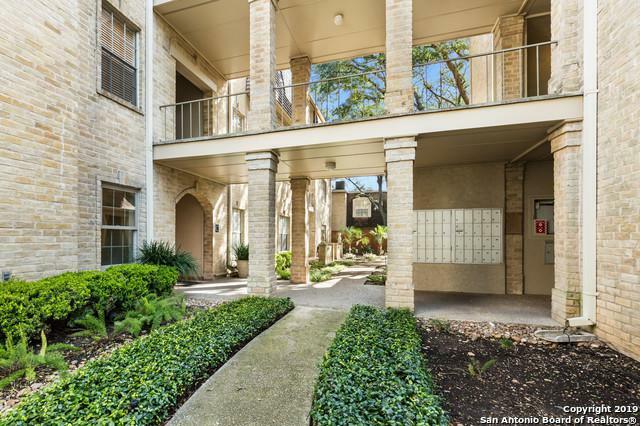 Parquet floors throughout this amazing one level condo in Alamo Heights School District. Complete with formal dining, wetbar, parquet floors, multiple patios and storage galore! Waiting on your personal touches to make this home your own! 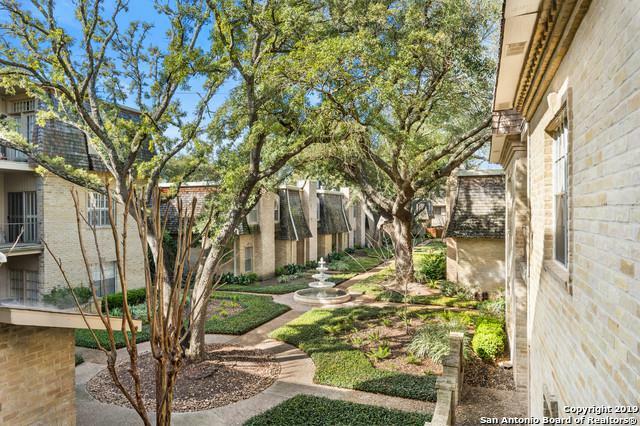 Near fantastic shopping and dining in the heart of Alamo Heights! 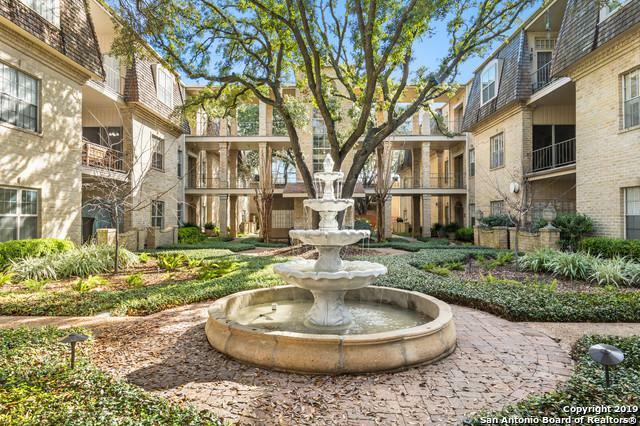 You will feel like you stepped into New Orleans when you see the grounds that are impeccably maintained! Schedule your showing today!